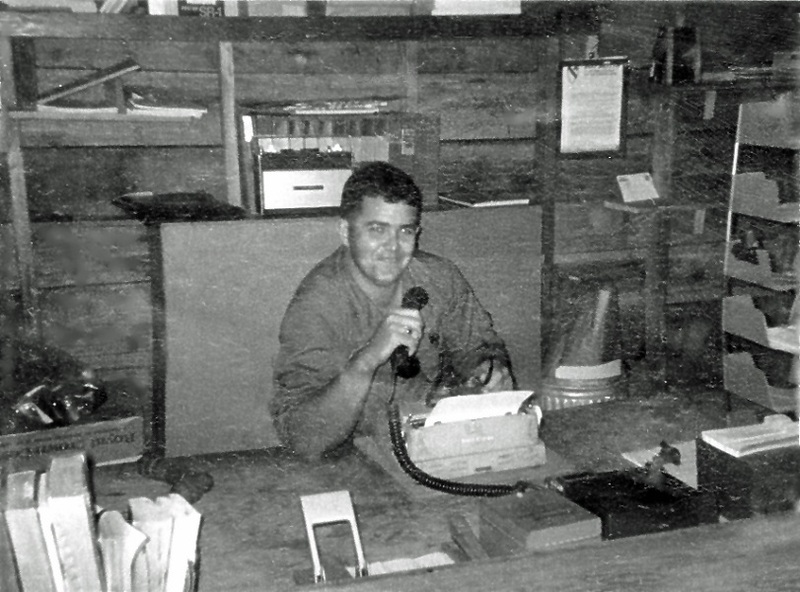 Sam Barnhart was with "B" Company from March of 1967 until August of 1968. He reached the rank of Sergeant E5 while working as the forward area Company Clerk for Bravo company at LZ Uplift. Sam was part of the Advance Party that arrived in Vietnam ahead of the Battalion Proper in August of 1967.